According to the scientists, black holes do not actually resemble donuts, as it was previously believed, but rather look like gigantic 3D fountains spewing out the gas that surrounds them. Officials of a medical college in India’s western state of Rajasthan have revealed that an octogenarian lady was tested positive for Zika virus infection, but was sent home after symptoms improved. There has been no confirmation, though, on whether other suspected cases are being monitored. ANKARA (Sputnik) - Turkey will complete the construction of Syrian ceasefire observation posts in the Syrian province of Idlib within a week, Turkish President Recep Tayyip Erdogan said. 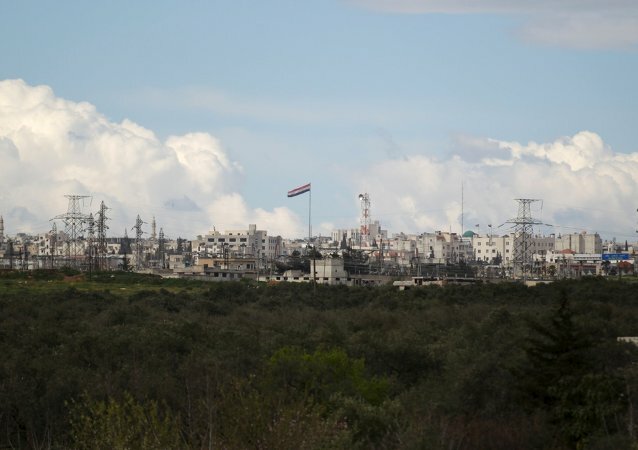 ANKARA (Sputnik) - Turkish troops have established the ninth observation post to control the de-escalation zone in Syria's Idlib, the Turkish General Staff said on Saturday. 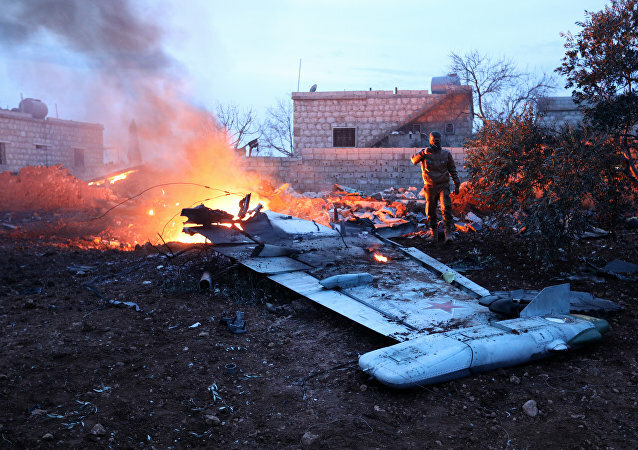 The Russian Su-25 jet was downed by a missile launched from an area in Syrian Idlib, controlled by Jabhat Fatah al-Sham. The pilot, who died fighting off the terrorists, was posthumously awarded with the title “Hero of the Russia”. Two Turkish analysts shared with Sputnik their opinion on what this incident means for Syrian peace process. 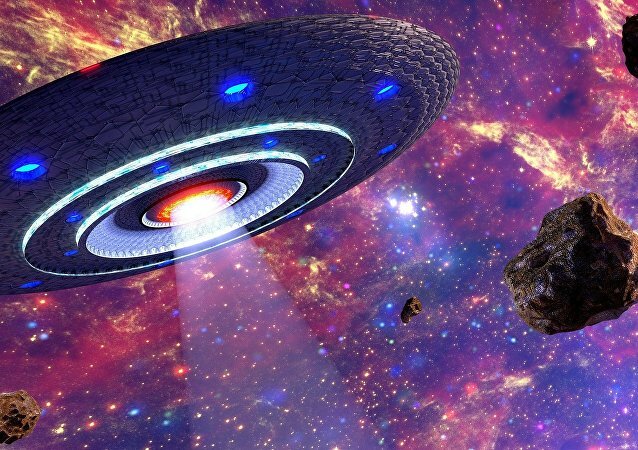 An American scientist came up with a bold new theory that may explain why, despite numerous reported UFO sightings, aliens are apparently reluctant to meet humanity face to face. 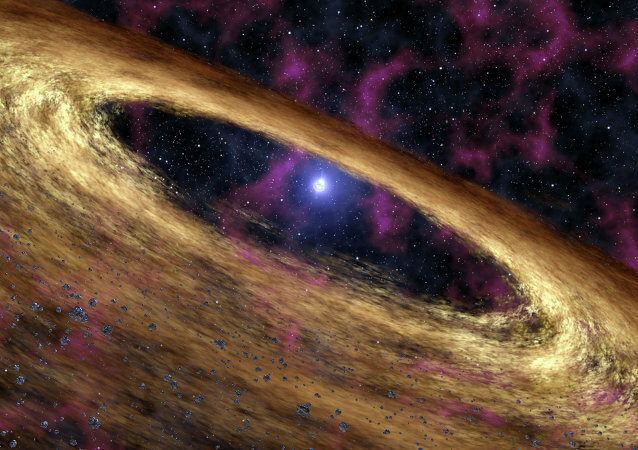 Pulsars, which are formed when a large star explodes in a supernova, doesn’t sound like the best place for a nice, cosy home, but new research suggests that there could be planets around pulsars that are hospitable to life. Turkish President Recep Tayyip Erdogan announced on Friday the launch of a military operation in Syria's Idlib, local media reports. "Tonight, Turkish Armed Forces jointly with the FSA units started an operation in Idlib," the president said. An astronomical phenomenon of a full moon near the autumnal equinox, also known as the full ‘harvest moon,’ will manifest itself to sky watchers in some parts of the Earth on Thursday night, October 5. A video camera set up by a tree at the National Park of Abruzzo, Lazio and Molise in Italy recorded many woodland creatures passing through the area over the course of a year. 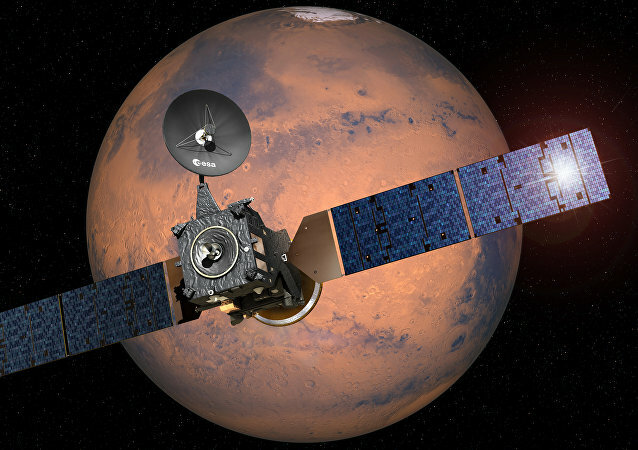 A device developed by Russian scientists will help the ExoMars orbiter to scan the surface of the Red Planet and to detect the elusive Martial 'oases'. 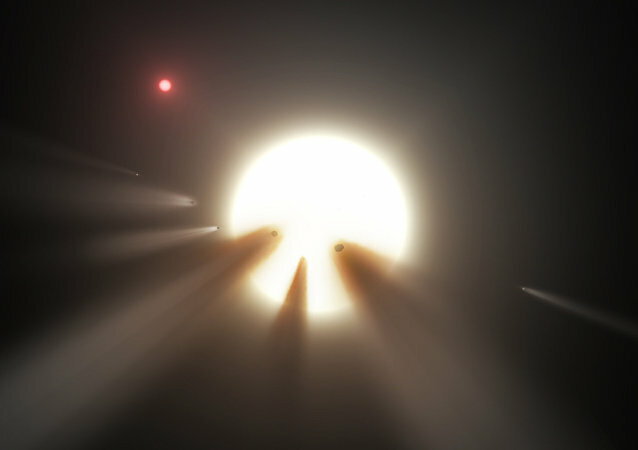 An enigmatic star in the Cygnus constellation that previously exhibited unusual light fluctuations hinting at the possible presence of alien life has is once again exhibiting some very strange behavior. 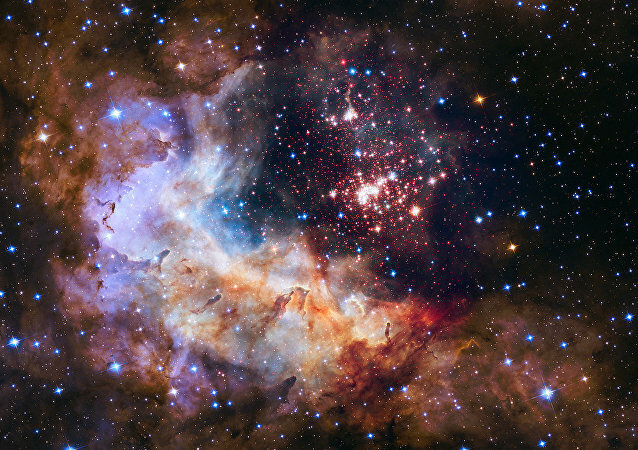 Astronomers believe they may have found a proof of a parallel universe. A group of researchers at Durham University found evidence suggesting that a parallel universe could have crashed into ours creating a so-called ‘cold spot’. The discovery was made by astronomers working on the Multi Unit Spectroscopic Explorer (MUSE), one of the many instruments within the Very Large Telescope at the European Southern Observatory in Chile. Canada will invest $17.6 million in new Earth imaging satellite systems, Minister of Innovation Navdeep Bains announced in a press release. 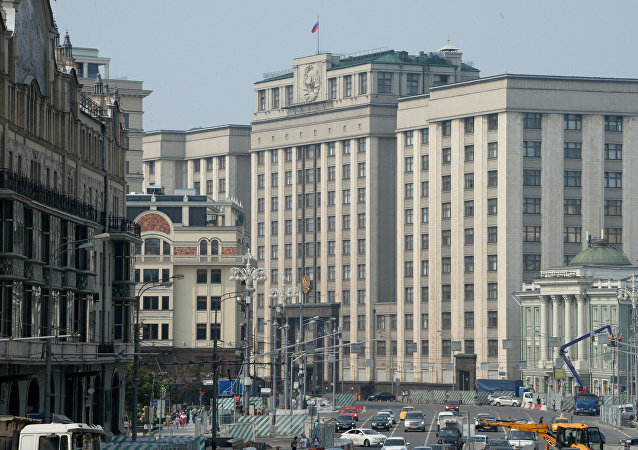 OSCE monitors noted Russian Armed Forces' compliance with Vienna Document on military transparency, following a scheduled inspection, Russian Defense Ministry said. 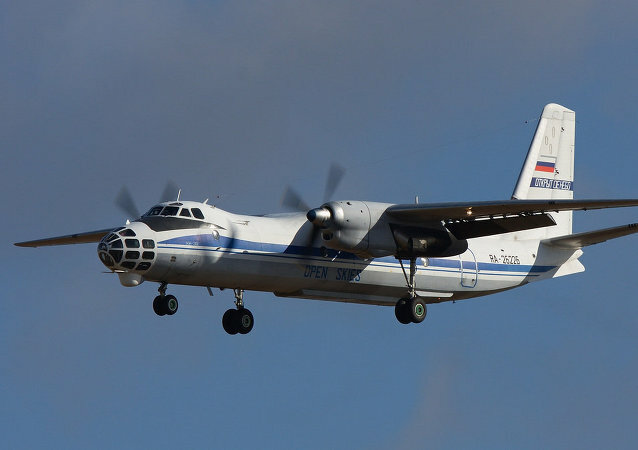 German and Romanian inspectors will conduct an aerial surveillance flight over Russia and Belarus. 14 of the 42 foreign electoral commissions have accepted the invitation to observe Russian parliamentary elections next week.